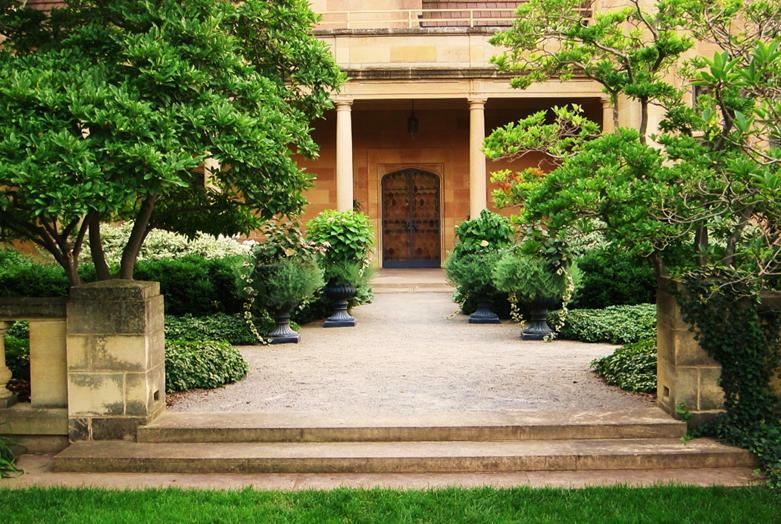 This elevated space holds a monochromatic garden, a traditional Victorian style. It features a palette of white, gray, and silver foliage, which helps to keep the garden bright late into the evening. This design style is often called a “moon garden” because it also catches the moonlight.